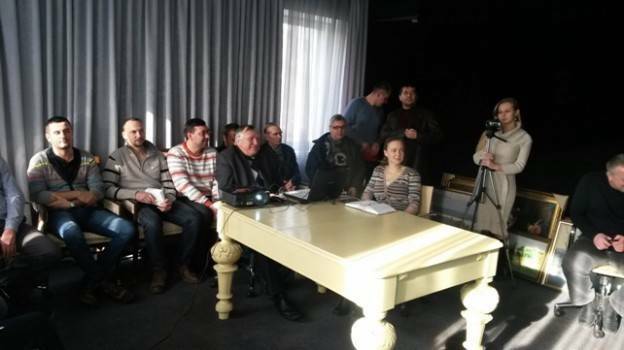 In February, the associate professors of the Dapartment of technological equipment for food production and trade of Poltava University of Economics and Trade, Mikhail Ivanovich Nikitenko and Vasiliy Nikolaevich Oberemko, delivered a joint lecture to the GlobeCore staff. Both of them have a great experience working with the Vortex Layer Machine therefore, the lecture was dedicated to the peculiarities of operation of this machine in different industries. In particular, the issues of upgrading the existing AVS-100 machine to widen its application fields were of particular interest. GlobeCore’s Vortex Layer Machine AVS-100 is designed to intensify different technological processes. The intensification of physical and chemical processes is achieved by intensive blending and dispersion of the processed components , high local pressure and electrolysis. 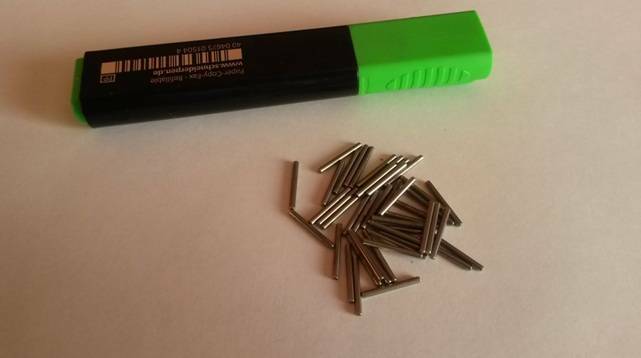 The rotation of ferromagnetic particles provides high specific performance and low specific energy consumption. 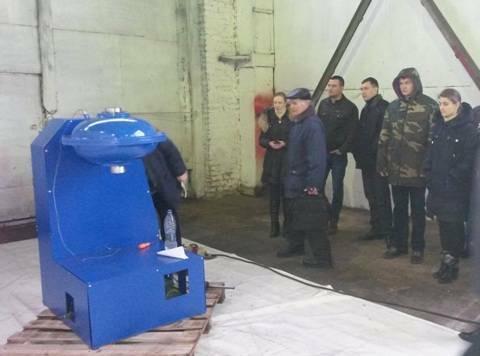 Traditionally, after the end of the lecture everybody present had a possibility to examine all the potential possibilities of the Vortex Layer Machine AVS-100 that was tested on the test site.